Cruise Sydney Harbour with 2-35 guests. 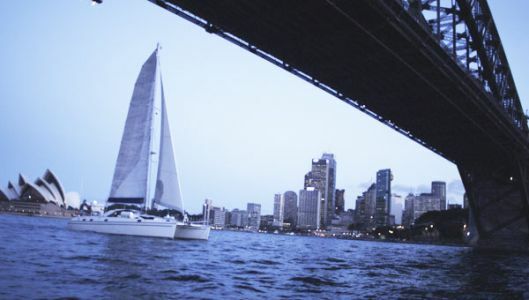 Take one of our Sydney Harbour Cruise charters on board OBSESSION for an unforgettable day of luxury and relaxation. 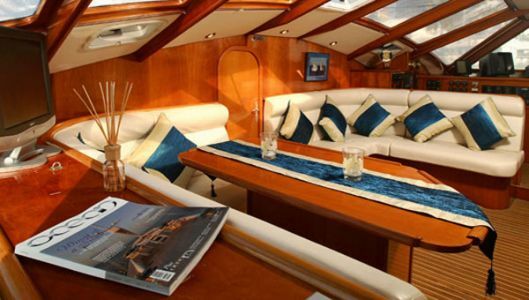 The interiors and foredeck offer unrivalled comfort and space. 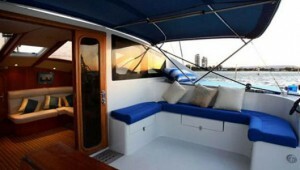 The panoramic views provided by the wrap-around windows are simply stunning. 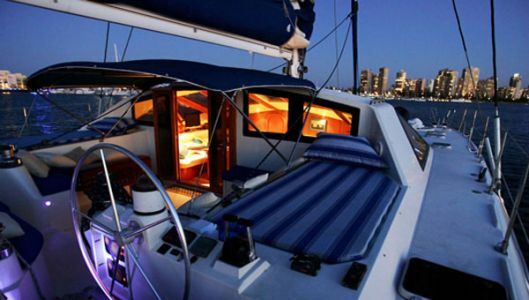 The vessel, with its state-of-the-art sound system, is operated by a permanent Master IV skipper, crew and hostess, delivering an exceptionally smooth, stylish and personalized sailing experience. 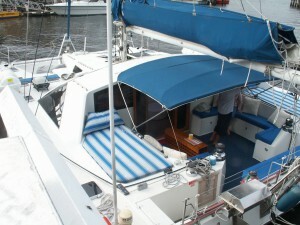 Affordable luxury awaits you on one of our Sydney Harbour Cruise charters! For extra special occasions or corporate weekends, OBSESSION CRUISES also provides overnight accommodation for up to ten guests, in its five spacious double cabins, each with an ensuite.